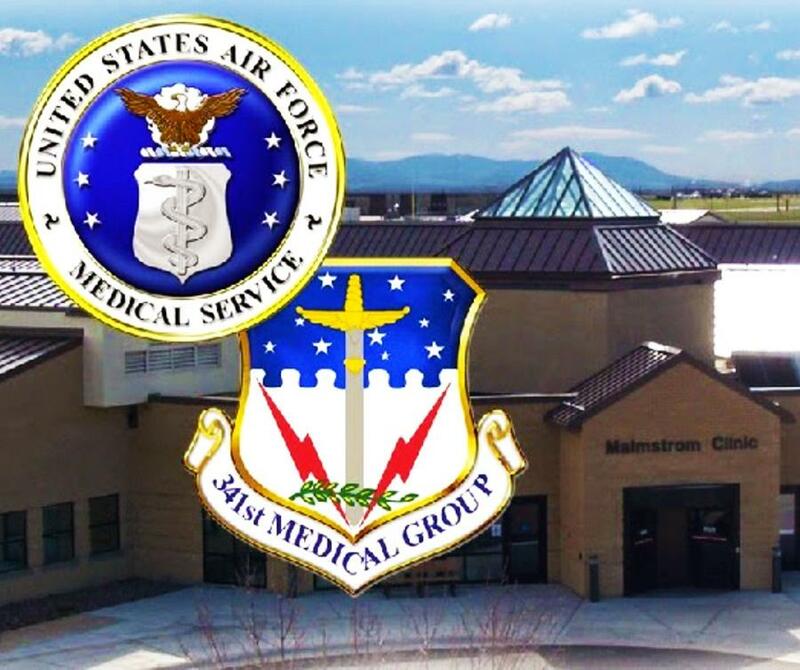 Malmstrom Air Force Base now has five dedicated nursing mothers rooms for breastfeeding and breastpumping moms. The biggest room has four nursing mothers stations. 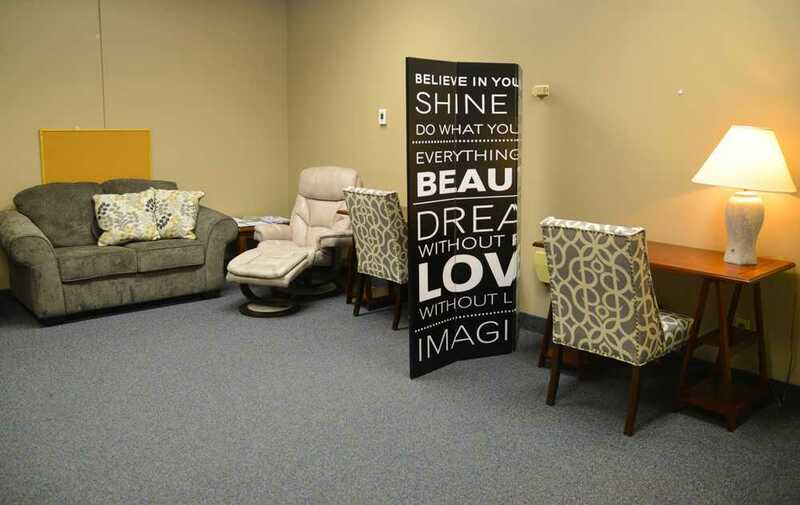 Each station includes a table, a chair, an outlet and a lamp, and the smallest room has two nursing stations. There are also couches, rocking chairs and changing areas for babies.